Our expert Consultants at the Hospital of St John & St Elizabeth provide comprehensive diagnosis, advice and treatment for a range of vein conditions including varicose veins and DVT. 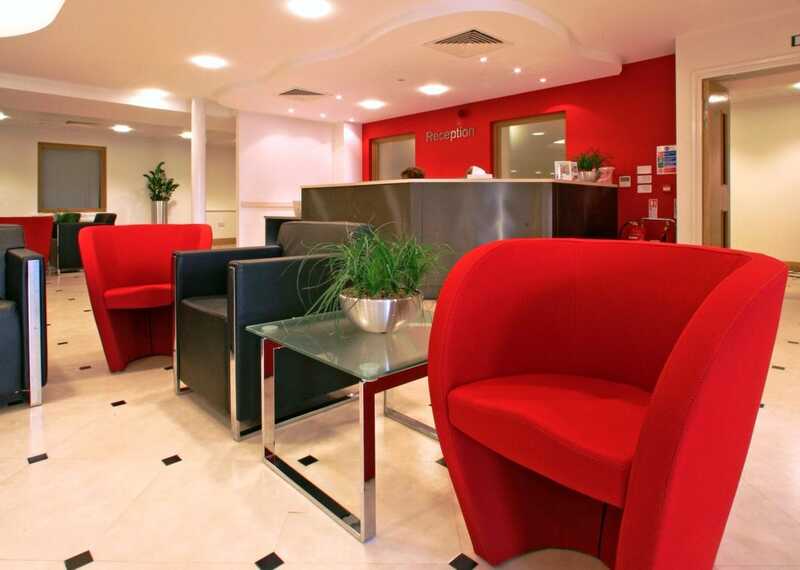 Based in state of the art facilities in St John’s Wood, patients benefit from being treated at the UK’s leading independent private hospital with state of the art facilities. Varicose veins are prominent bulging veins on the legs, they are often accompanied by flares or ‘spider’ veins and may cause skin changes such as darkened patches and ulceration. Varicose Vein treatment at the Hospital of St John & St Elizabeth offers an assessment by a Consultant Vascular Surgeon who will discuss the options and then arrange for a specialist Ultrasound scan of the legs, you can be assured that you are being treated in one of the best hospitals in the world with state of the art facilities and outstandingly dedicated staff. Veins have one way valves to keep blood flowing towards the heart. If the valves fail, the blood pools in the veins and the rising pressure causes the veins to stretch and bulge. This is made worse by standing up for long periods. If the problem is localised a chemical can be injected directly into the bulging vein causing it to shrink (known as ‘sclerotherapy’). This procedure may be sufficient on its own or may be necessary after surgery or laser treatment. If the whole vein system is incompetent, the varicose veins may be stripped from the thigh by making a groin incision under general anaesthetic. A non-surgical way of treating varicose veins has been developed which involves the insertion of a laser fibre into the varicose vein of the thigh from the knee to the groin using ultrasound imaging to guide the way. If you would like to book an appointment, call 020 7806 4060 or email info@hje.org.uk.